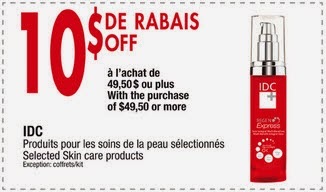 Jean Coutu, a well know chain of pharmacies in Quebec, with growing presence in Ontario and New Brunswick, made a change on their site, which all coupon fans will love immensely. 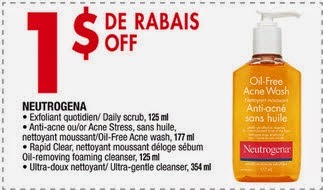 From November 2014, you don’t have to chase Jean Coutu’s booklet of coupons down, but you can freely download all current Jean Coutu coupons online (Ontario and New Brunswick coupons). 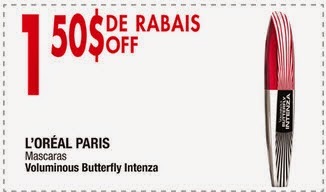 All the coupons are 100% printable and you can pick and choose your coupons or print them all in one shot. 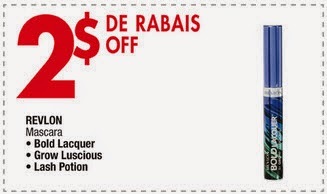 The beauty of these coupons is that you can combine them with manufacturers’ coupons, which doubles your savings. 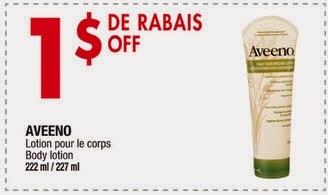 The current coupons available in Ontario and New Brunswick feature several well-known brands like: Aveeno, L’Oreal, Covergirl, Crest, Colgate, Marcelle. 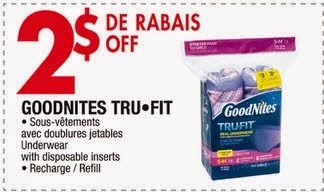 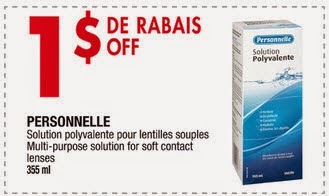 See the best coupons, in our opinion, below and, if they are to your liking, print them out directly from Jean Coutu’s site. 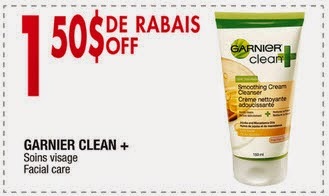 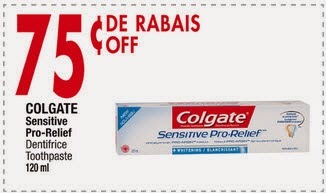 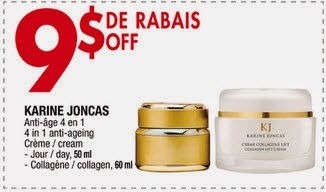 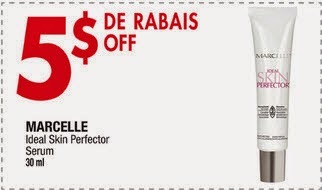 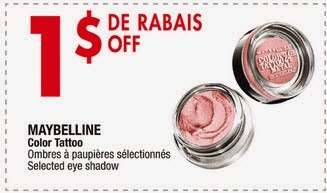 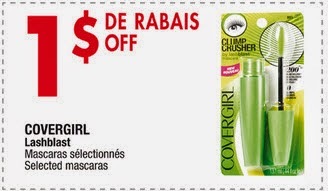 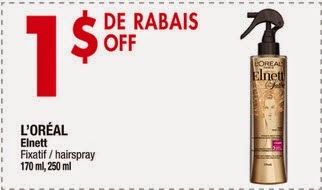 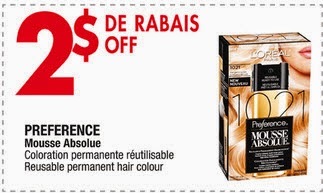 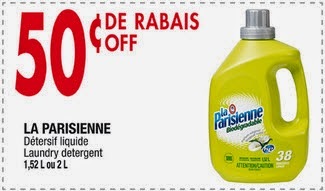 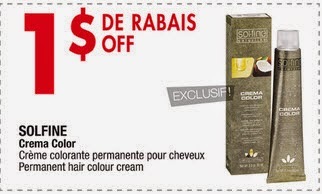 Print these and all other Jean Coutu coupons from JeanCoutu.com.